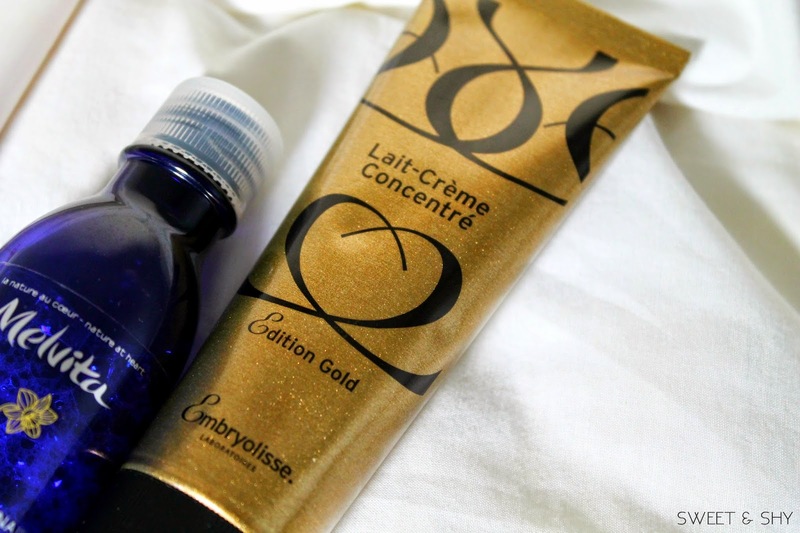 I think that a simple skin care is more efficient. Finding the right products which will work for you is more important than using loads of products. Here I am presenting you my current skin care routine. I have a normal skin which tends to get drier during winter. I don’t have any imperfections or skin problems. My skin is even toned with moles and birthmarks on my cheeks. It never bothered me. I never had acne or breakouts and it never misbehaved. So obviously I love it so much only to pamper it more. I follow the basic routine, the CTM routine. 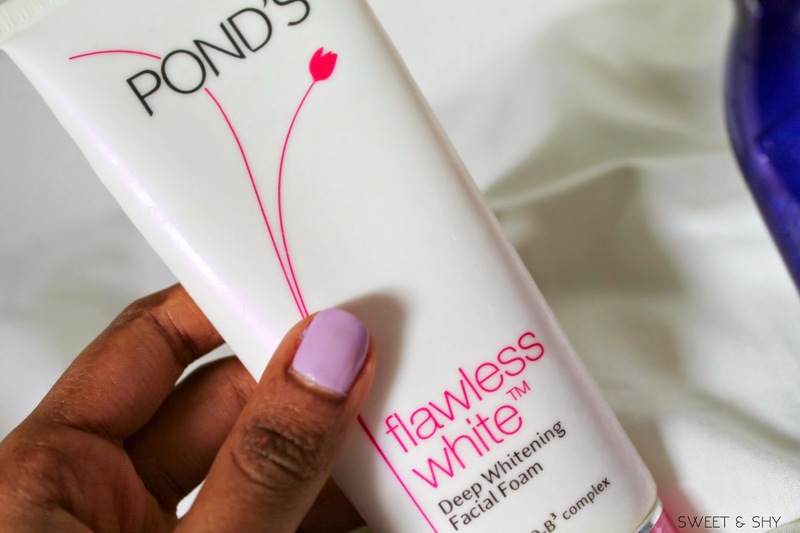 So starting with the cleanser, I use the Pond’s Flawless White Deep Whitening Facial Foam. I leaves my skin clean and bright. It has minute pink grains to exfoliate but I don’t feel them much as they are in little quantity in the cream. I don’t use much makeup. I use just eye liner, mascara and face powder on everyday basis (and the MAC Vintage Rose cream blush occasionally). So a waterproof eye make up remover is a must for me. 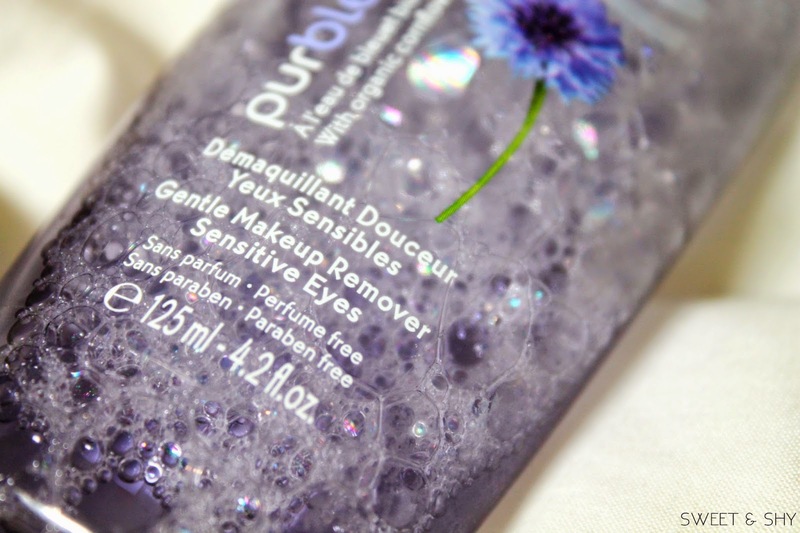 I have sensitive eyes and most of the removers make my eyes water. 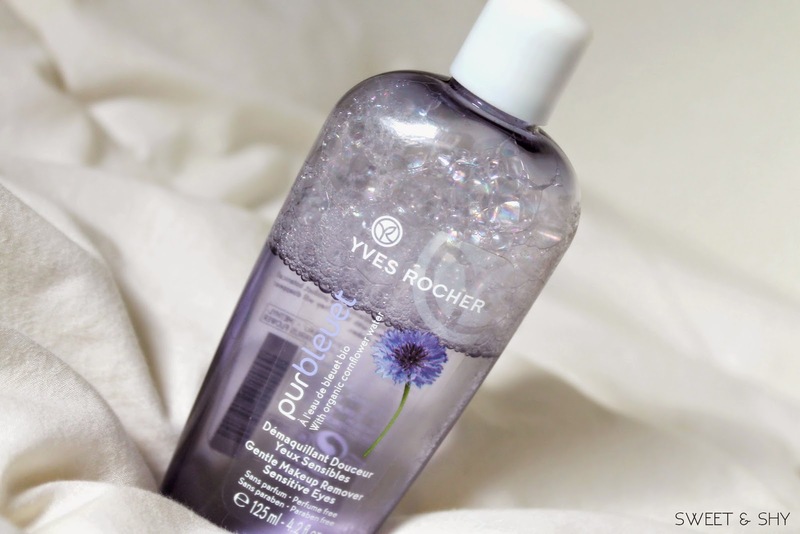 So I use this Gentle Eye Makeup Remover from Yves Rocher (Yves Rocher is one of my favorite brands). This doesn’t irritate my eyes. But I won’t say that it takes off my eyeliner effortlessly. I use the Waterproof eyeliner by Christian Dior and I have to rub my eyes to take it off. 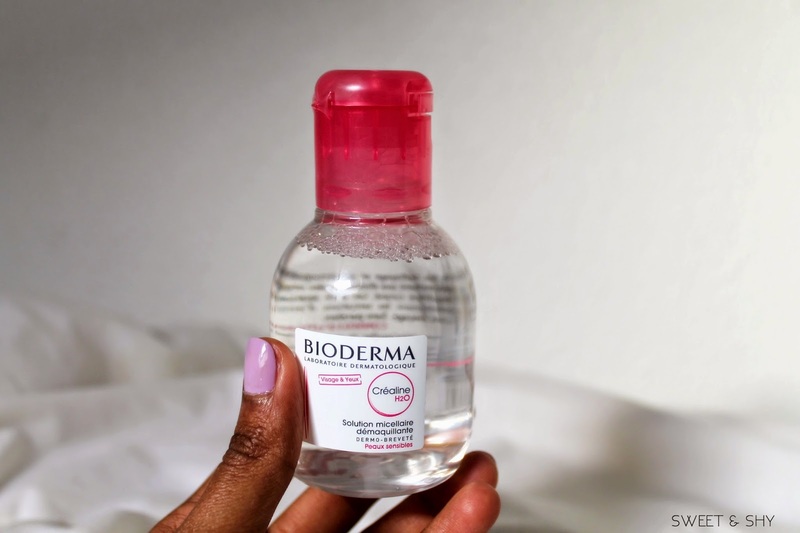 So having heard good reviews about the Bioderma Solution micellaire, I am going to give it a try and got a little bottle. 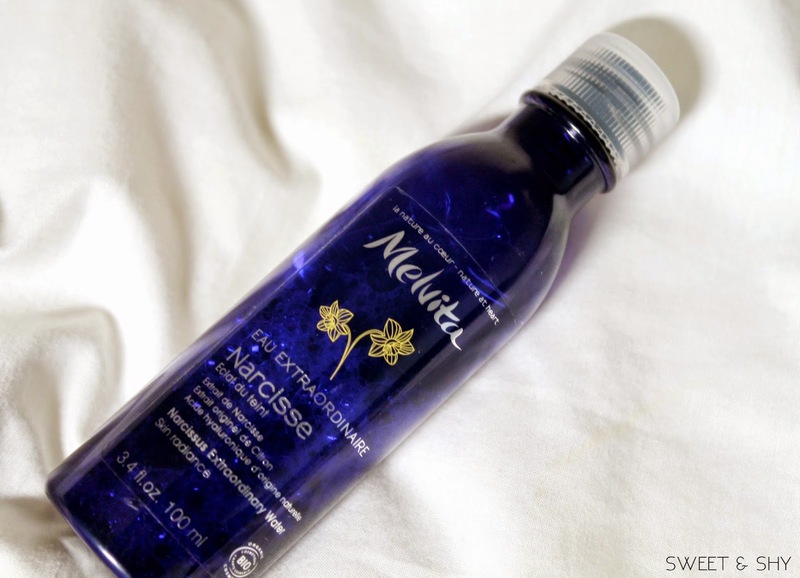 The toner I use is from the organic brand Melvita. 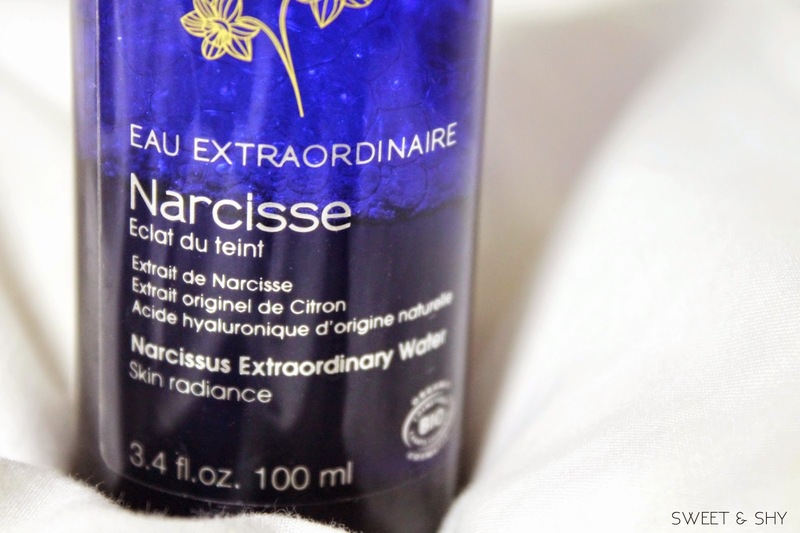 It is the Eau Extraordinaire Narcisse Eclat de Teint (complexion brightening water with Narcissus flower extracts). I am using this toner since 2 years and it has helped me brighten the complexion, improve my color and remove my tan. 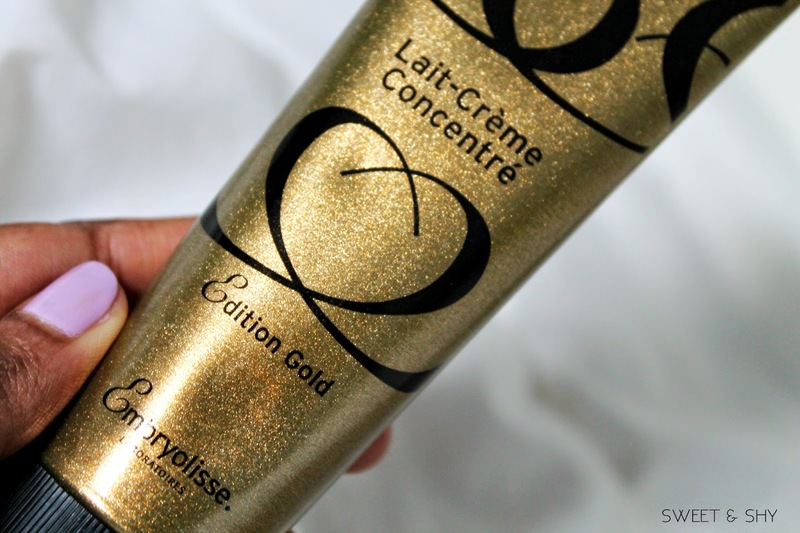 And at last, my favorite moisturizer in the whole world. 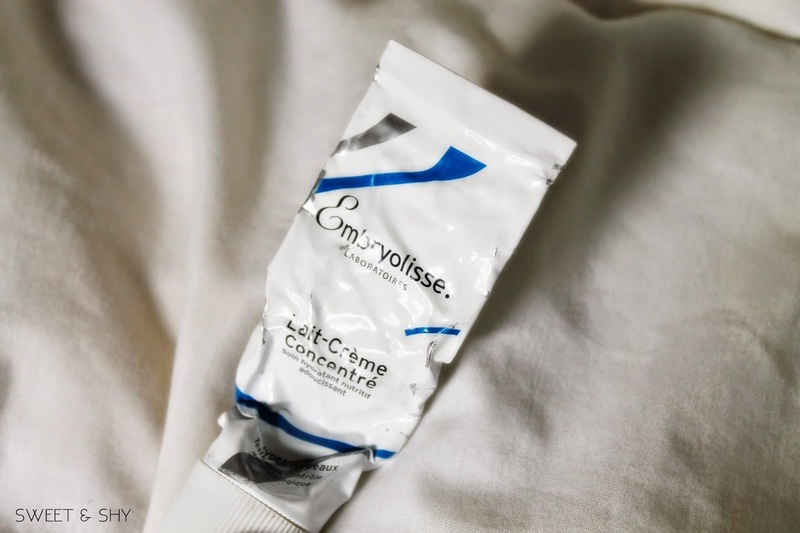 I use the Embryolisse Lait-Crème Concentré and this stuff is ah-mazing! 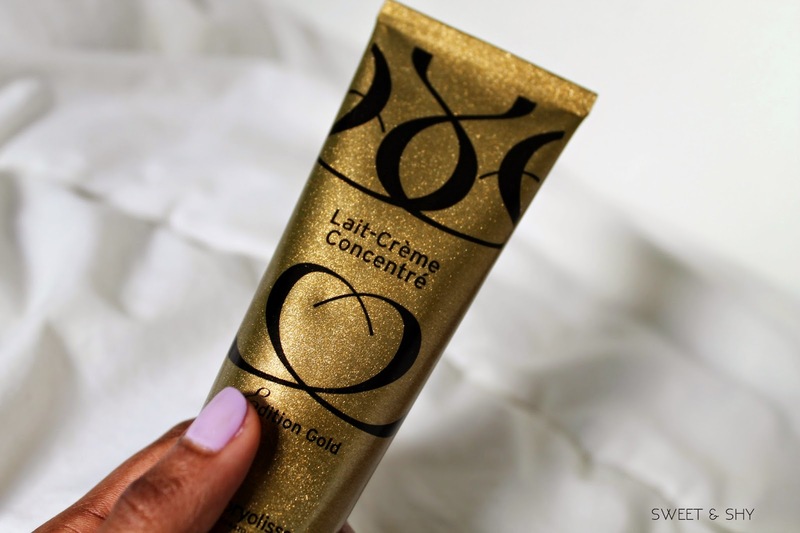 I would say that this has become indispensable in my skin care. This is my second tube. I would do a detailed review soon. 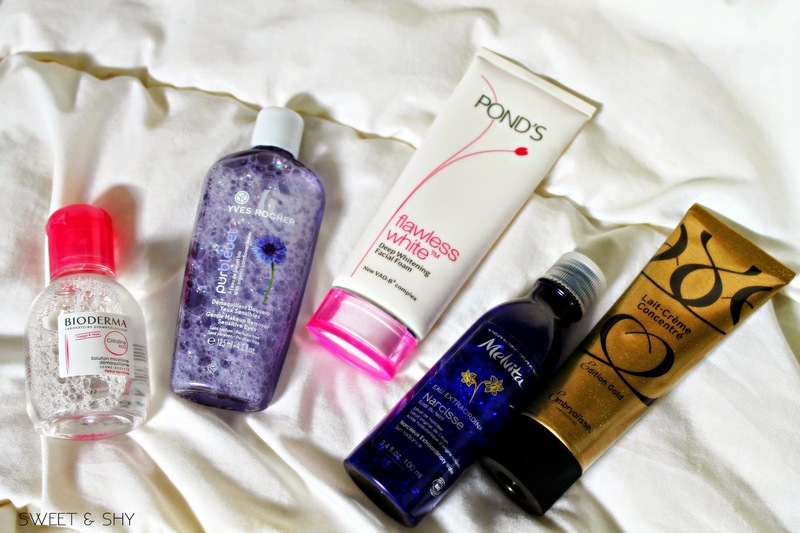 I will talk about my other skin care products in another post. They are really good Appu.